Nature Canada is currently leading a project investigating swallow populations along the Southern Great Lakes. In the last 40 years, populations of aerial insectivores (birds that feed on flying insects, including swallows) have experienced the steepest decline of any group of birds in Canada. Research has shown that there are multiple factors contributing to this decline, including habitat loss, increase in predator populations, climate change, and brood parasitism (among others). As part of this project, we are particularly interested in learning more about populations of certain aerial insectivores on rural landscapes along Lake Ontario & Lake Erie. Farmers and other rural residents have reported seeing fewer and fewer bird species on their properties in recent years. As such, the purpose of this survey is to gain a better understanding of overall attitudes towards avian species in rural landscapes and to learn about potential practices farmers and other rural residents may already employ that support at-risk bird habitat. This survey should take you approximately 15-30 minutes to complete. Participants who complete this survey will get a chance to win 1 of 50 Nature Canada 2019/2020 Calendars, and can enter into a draw to win a T-14 Purple Martin nesting condominium (exact model not shown), valued at $1000 (includes mounting pole and installation)! 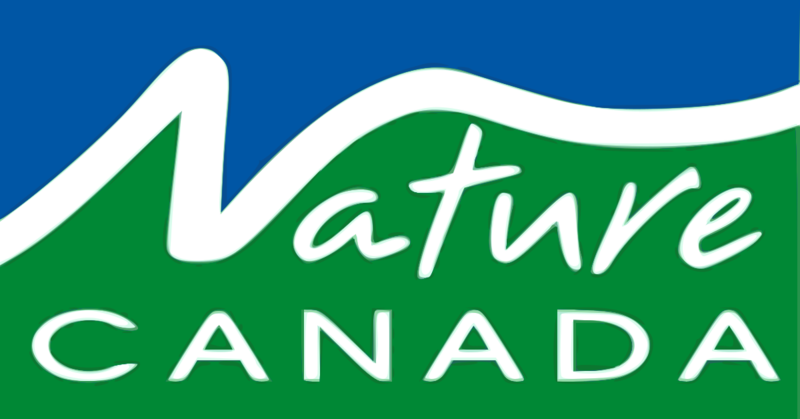 Nature Canada is the oldest national nature conservation charity in Canada. For nearly 80 years, Nature Canada has helped protect over 63 million acres of parks and wildlife areas in Canada and countless species that depend on this habitat. Today, Nature Canada represents a network comprised of over 85,000 members and supporters and more than 350 nature organizations across the country and with affiliates in every province. To learn more about Nature Canada, click here.